Visual Journal>Georgetown>View from a cabin. As seen at historic Hopsewee Plantation. 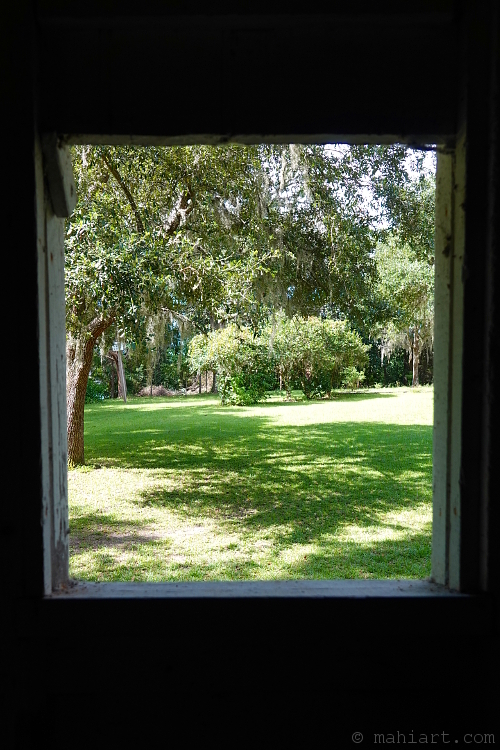 A view of the grounds, taken from inside a slave cabin. 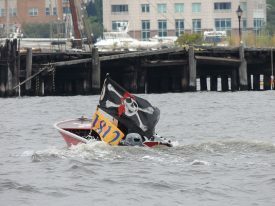 Today’s inlet: Pirates of 1812. 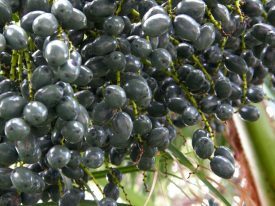 Today’s inlet: Palm fruit 2. At the local pea rock garden.